The 2019 RNLI Myrtleville to Church Bay 2km open water sea swim will take place on Thursday, June 20th, 2019 at 7.00 pm. Entries are open – here: https://myrtlevilleswimmers.niftyentries.com/RNLI-Swim and will close at 14.00 on Wednesday, June 19th, 2019. 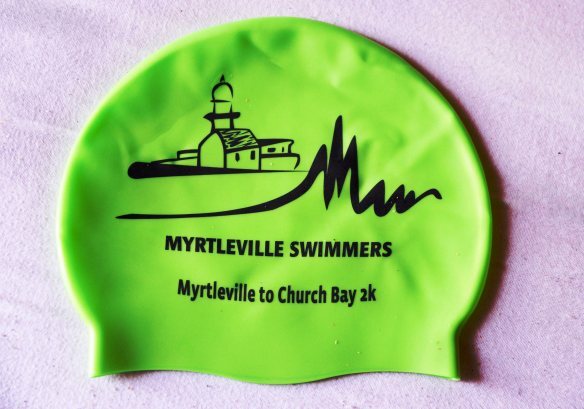 This is a challenging 2km swim in open water conditions from Myrtleville Beach to Church Bay, with majestic views of Roches Point lighthouse, the entrance to Cork Harbour and the odd cruise liner, oil tanker or navy vessel passing by. All participants must be able to verify a minimum of one 1,500m open water swim in 2019. We strongly recommend you have done a longer distance – or several 1,500m swims. This is a fantastic, but challenging swim and not to be attempted without proper preparation. 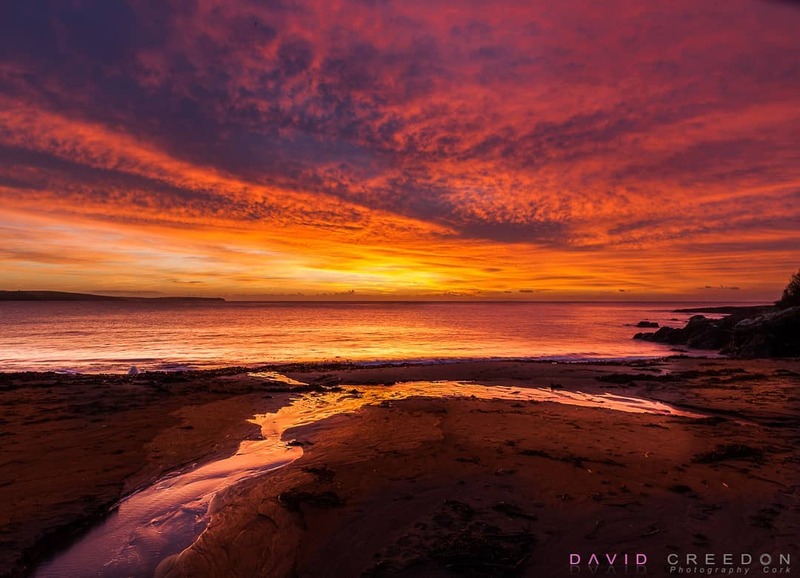 If you want to practice, come to Myrtleville any Monday night at 6pm (from Monday, April 1st, 2019) or Saturday mornings at 09.00 – all year round.